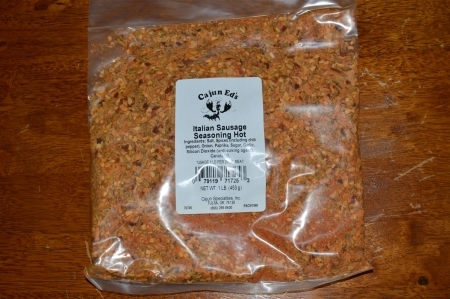 A zesty blend of chili pepper, crushed red pepper, fennel, and spices with a rich, hot Italian flavor. 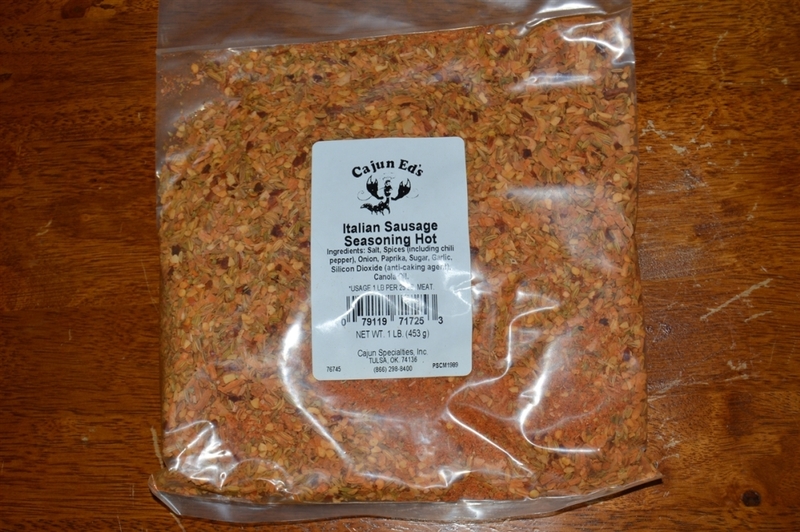 It can be packaged in bulk or made into links using natural casing. Each 16 oz. bag flavors 25lbs of meat.